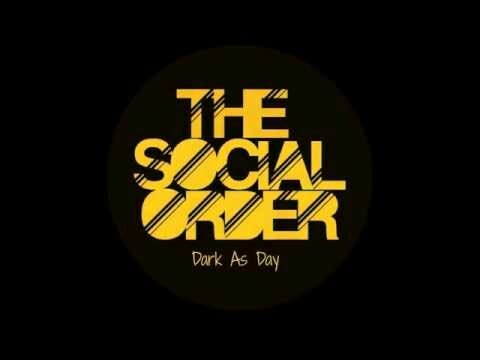 The Social Order are a Scottish alternative rock band. 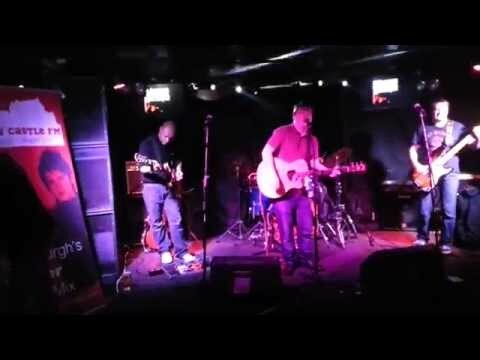 Members are Sam Morris, Raymond Taylor, Billy Stag and Dave Bellingham. They use a smorgasbord of genres to create their original sound.